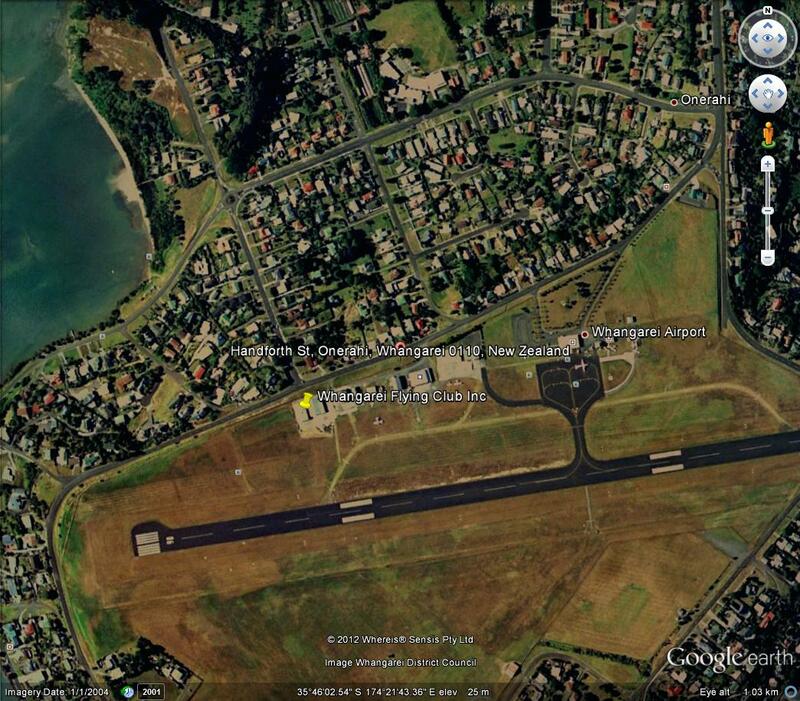 Contact us | Whangarei Flying Club Inc.
We are located at Gate 4, Hangar 10, Whangarei Airport, Handforth St, Onerahi. 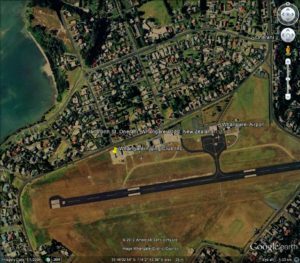 Go past the main terminal building and then take the second driveway on the left (Gate 4).Turn right and go to the end of the service lane and park in the car park. You can’t miss us.